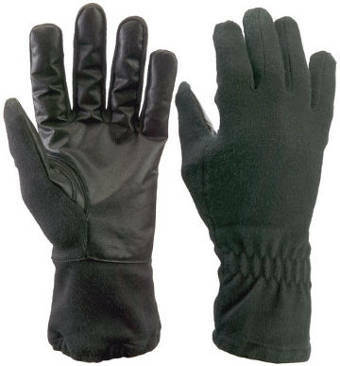 TurtleSkin Special Ops Gloves are the next generation in high-performance protective tactical assault gloves. These gloves have more than 11 times more puncture protection than typical tactical gloves against 28-gauge hypodermic needles. Designed to provide tactical assault officers protection where high levels of cut, puncture, abrasion, and flash protection are needed the most.